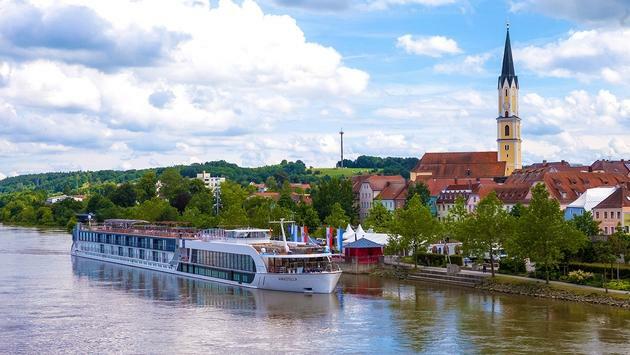 There were few bigger winners in the cruise industry at the 2019 Travvy Awards than AmaWaterways. In total, AmaWaterways earned gold Travvy Awards in four Best River Cruise Line categories, including Overall, Asia, Europe and Africa/Egypt. The cruise line also won the gold statuette for the Best Cruise Ship with the AmaLea. “We are incredibly honored to be recognized by travel professionals who contribute so much to our success as a company,” AmaWaterways executive vice president and co-owner Kristin Karst told TravelPulse. As part of the annual ceremony Wednesday in New York City, AmaWaterways co-owners Rudi Schreiner and Kristin Karst were on hand to receive the company’s five gold Travvy Awards. 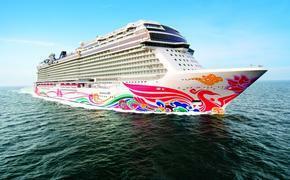 The cruise line shared images of the owners accepting their awards via social media. In addition to dominating the Best River Cruise Line categories, AmaWaterways also recently announced Advantage Travel Partnership CEO Julia Lo Bue-Said would serve as its first-ever British Godmother. As Godmother of the highly anticipated 102-passenger AmaDouro, Bue-Said will bless the ship during a ceremony in Porto, Portugal, on April 12, 2019. The family-owned AmaWaterways has helped transform the river cruise industry by introducing innovative ship designs, creating experiential shore excursions and providing award-winning food, wine and service. The company offers its guests a wide choice of complimentary activities in every port of call, including biking and hiking options and regional food and wine tasting.